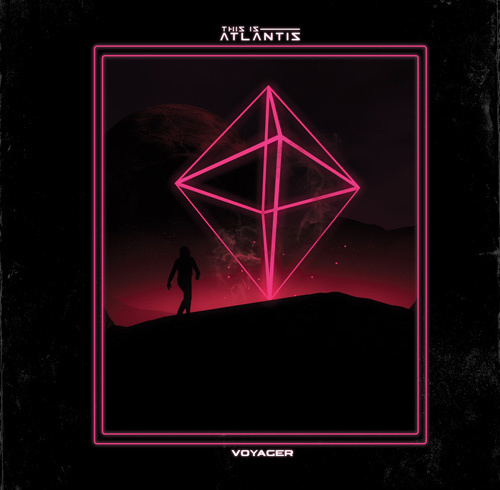 Home › • THIS IS ATLANTIS - Voyager 10"
• THIS IS ATLANTIS - Voyager 10"
A 10" EP release by this 4-piece Singapore post rock / math-rock band. Just like their list full length debut LP, Civilizations, This Is Atlantis never failed to produce a good, groovy, with strong melody in each of their song. With various influence and not being a stagnant sounding post - rock band, this EP still prove that T.I.A was one of the best Singapore band, talking about the experemintal rock scene. Come with thick jacket and innersleeve as well. Get it before it gone as this is limited to 200 copies only.